In an attempt to attract more users to choose the BHIM payments app over other competitors in the market, the government has launched a new cashback scheme for both customers and merchants. According to a report from Gadgets 360 on the matter, the new scheme offers cashback worth Rs. 51 for new customers and a total of Rs. 1,000 to merchants opting for the BHIM app. Customers who successfully complete their first transaction will automatically receive Rs. 51 cashback. The scheme doesn’t include any minimum limit for the first transaction, allowing users to earn the cashback for a transaction as low as Re. 1. All following transactions with a minimum value of Rs. 100 to a Virtual Payments Address (VPA), UPI ID, bank account, or mobile number will reward users with a cashback of Rs. 25. However, the app just allows users to get a maximum cashback of Rs. 500 per month. 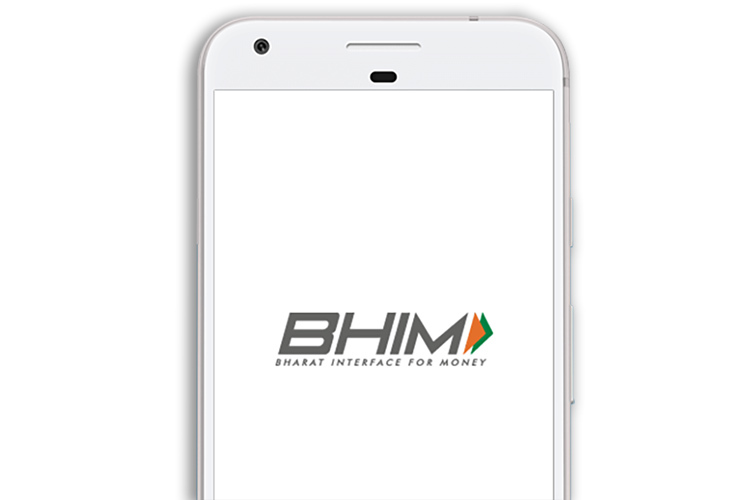 Additionally, the BHIM app now also offers cashbacks on a minimum transaction value of Rs. 10. A cashback of Rs. 100 will also be awarded to users who make at least 25 transactions, while users who make at least 50 transactions will receive Rs. 200 as cashback. Similarly, users who make at least 100 transactions using the app will get a cashback of Rs. 250. Merchants, on the other hand, will be able to earn cashbacks of 10 percent of the transaction with an upper limit of Rs. 50 per transaction. However, merchants will need to credit a minimum of 10 transactions with a minimum transaction value of Rs. 25 to avail the benefits. Furthermore, the app will also offer a cashback of 10 percent of the transaction value with an upper limit of Rs. 50, however, this offer is only valid for any bank merchant receiving payments via the BHIM app or via BHIM UPI. Merchants will need a minimum of 5 transactions of at least Rs. 25 in order to avail the offer.